I start listening to Christmas music in November. Christmas carols put me in the mood for holiday baking, decorating, and shopping. Children love to sing. 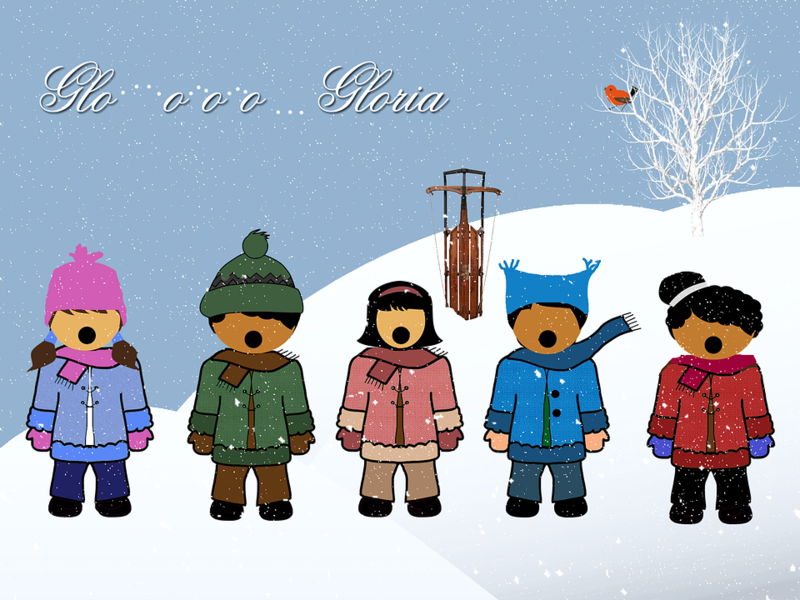 They may sing in school and church programs around the holidays. There are so many Christmas songs that children love that I had difficulty narrowing it down to twelve. Hope this list includes some of your favorites. 6) Do You Hear What I Hear? Avery Truitt is thrilled to return to Brighton Kingdom where her sister is married to the King of Brighton. Yet her heart aches for her lost relationship with Prince Colin, whom she dated while in high school—the one who stood her up for her prom five years ago. Prince Colin has never forgotten Avery. He followed her impressive volleyball career, flying over to attend tournament games without her knowledge. But his dad was right. Colin needs to focus on his career with the family business. Meeting Avery again reminds Colin why he loves her and how much the broken relationship hurt. Yet there is a long-standing Brighton tradition for royal weddings. Could the ringing of the tower bell actually be for Avery? 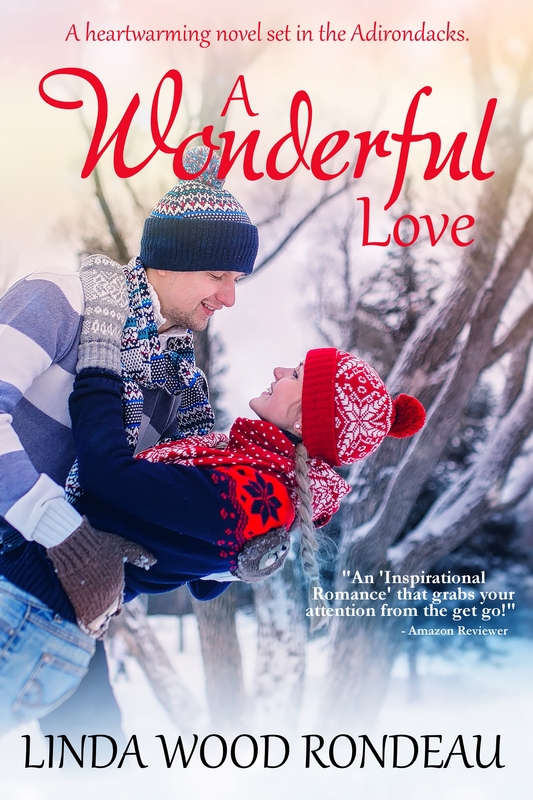 A modern-day Christmas romance that will steal romantic hearts. This is a wonderful story to read during the Christmas holidays. I will look for more novels by this author! 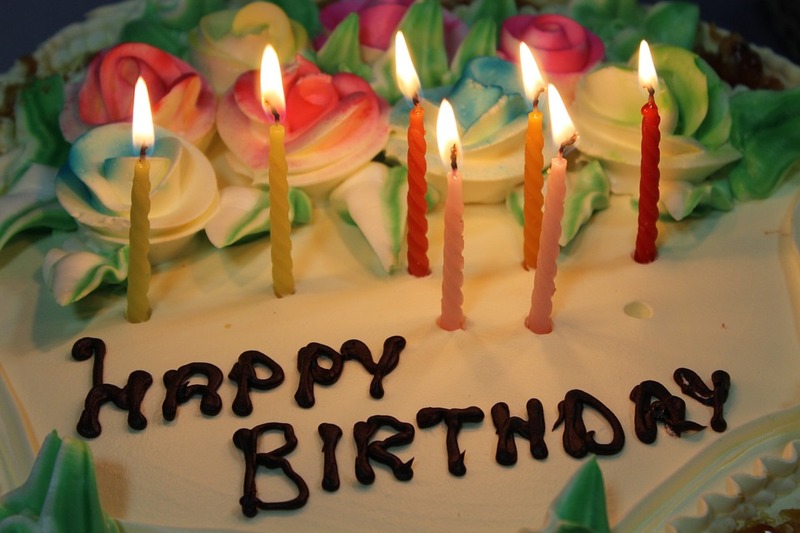 The tradition of birthday cakes for Jesus began over 500 years ago when desserts were a rare treat. Children looked forward to baking a cake to celebrate Jesus’s birthday. Moms often hid little gifts inside the batter. Children found tiny toys like marbles or even a coin in their servings. The cake itself contains special meaning. White cake symbolizes the sinless life of Jesus. I followed a yummy vanilla cake recipe from the Food Network for my white cake recipe. The cake rises while in the oven to represent His resurrection. Red icing reminds folks that Jesus died to save us from our sins. I made a basic buttercream frosting and tried to dye it red using red food coloring. The icing became bright pink. My sister, who sometimes decorates cakes, suggested using red paste, which is available at cake and candy decorating specialty shops. Next time I will purchase this paste to create red icing. 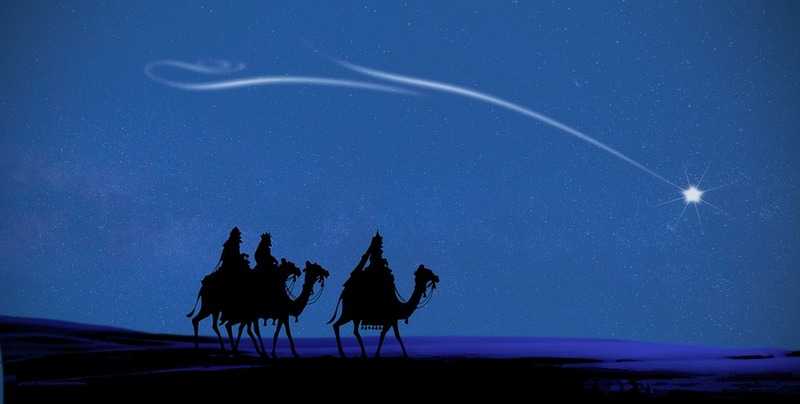 The light of a single candle reminds us of the star the Wise Men followed to Bethlehem. Candlelight also means that Jesus is the light of the world. I wrote “Happy Birthday, Jesus” on my bright pink frosted cake. I gave the children red and green M&M’s to decorate their own piece. It was a hit. “Basic Vanilla Cake,” Food Network, 2017/11/01 http://www.foodnetwork.com/recipes/food-network-kitchen/basic-vanilla-cake-recipe-2043654. I love the Christmas season! Each year I look forward to watching my favorite movies and shows. Here’s a list of my top twelve shows I make time to watch each year. I had a hard time ranking these shows so I went in the order that I really want to snuggle up in a blanket and watch. If you don’t see your favorites here, leave a comment with the movie title so I can watch for them. Dorie Fitzgerald moved with her two small children to a small city in northern New York to live near her parents after his husband was killed in Iraq. She needs emotional connections as much as a job so she tries out for a part in a community theater and lands a minor role. Jamey Sullivan is helping his ailing father while waiting for his big break on Broadway. He plays the part of Clarence in “It’s a Wonderful Life” where Dorie catches his eye immediately. This contemporary romance is multi-layered. Dorie still grieves for her hero husband; her children miss their father. Jamey’s dad has refused to sell the family business to the family who monopolizes the town’s businesses for years—if he changes his mind, Jamey will be free to pursue his dreams. 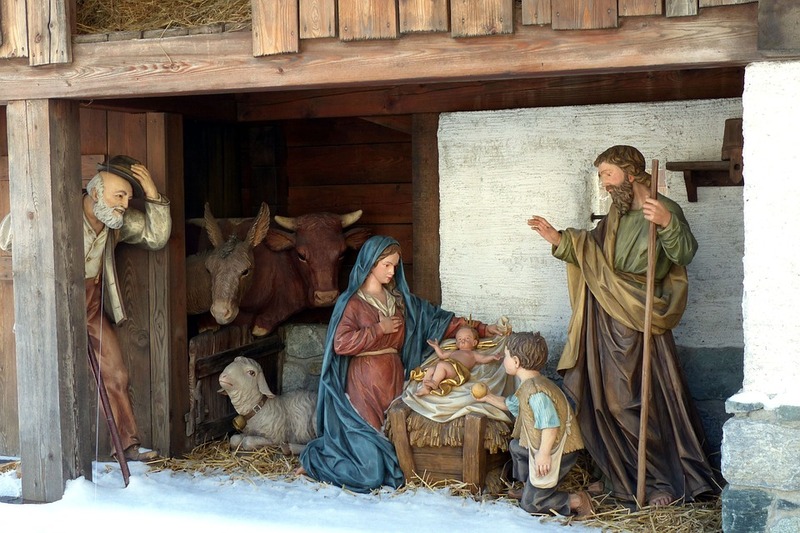 I enjoy reading stories set in the Christmas season, especially during the holidays. If you also are looking for a good Christmas story, check out this novel. I thought I’d share a few family recipes around the Christmas holidays. 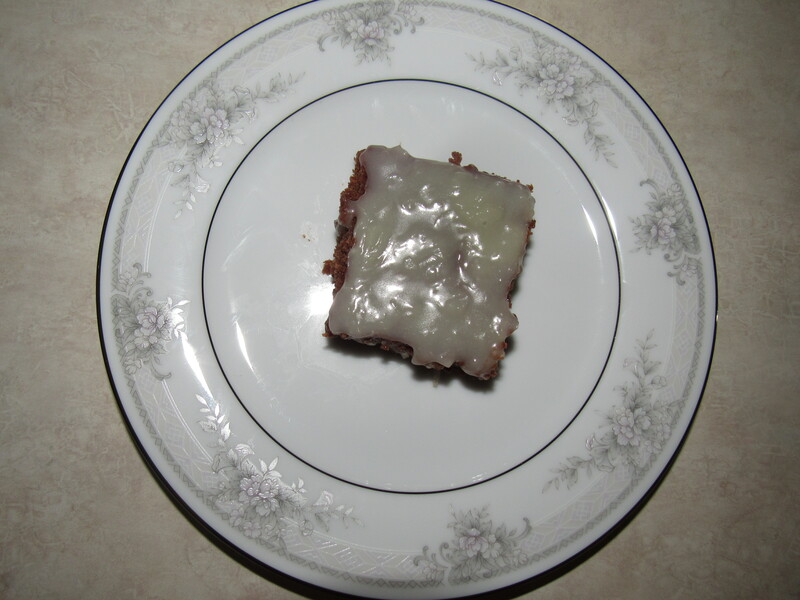 My grandmother used to make a wacky cake, probably earning its name from preparing the dessert in the baking pan. Preheat oven to 350 degrees. 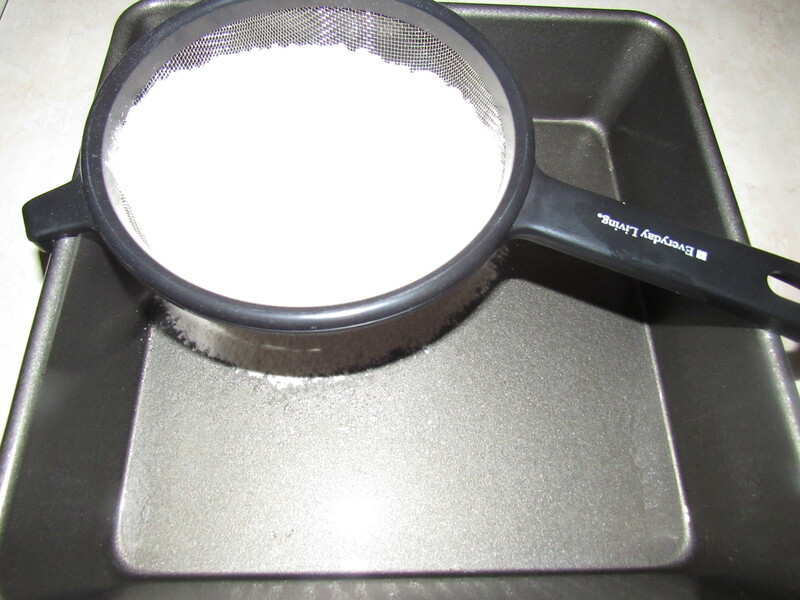 Prepare an 8×8 baking pan with cooking spray. 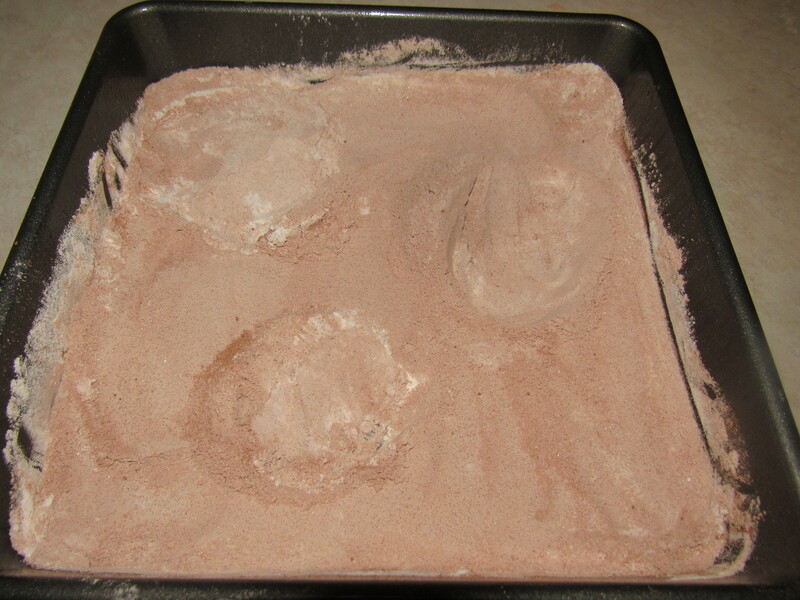 Sift dry ingredients into the baking pan and mix well. Make three holes and pour oil, vanilla, and vinegar into separate holes. Pour water over the top. Mix well. My grandma used a fork to combine the wet and dry ingredients. It took about two minutes to stir the mixture, but do not beat. Bake at 350 for 30 minutes. Leave the cake in the pan. Combine all ingredients except vanilla in a saucepan and cook on a medium heat until the frosting thickens. This takes 2 – 3 minutes. Remove from heat. Add vanilla and stir well. Tip–if you omit the nuts, you can increase the amount of coconut to 1 cup. Or, you may omit the coconut and use 1 cup of chopped nuts. The frosting is almost pourable consistency. Frost cake while still warm. This is a delicious, dense chocolate cake and would be a fun recipe to make with elementary-aged children. Thanks for the recipe, Grandma! 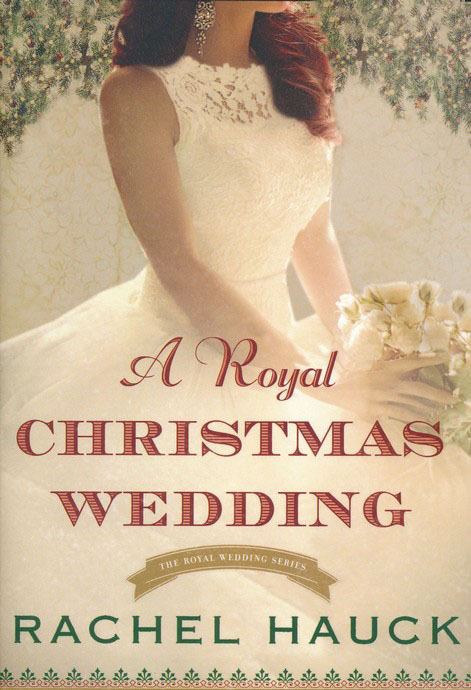 I love snuggling up in a blanket on cold winter evenings and reading my favorite Christmas novels! Each year I read some old books as well as add new ones so my list of top 12 books changes each year. Here is this year’s list of my top twelve Christmas books and novels. The hardest part about making a list like this is ranking them. I’ve written book reviews for a few of these. I’ve included the links if you’d like to read them. If you don’t see your favorites here, leave a comment with the book title and author—I’m always looking for great stories! This contemporary romance novel is the first book I’ve read by this author. I love reading books set during the Christmas holidays as soon as the weather gets cold in the fall. These novels get me in the mood for Christmas. Anna Reyes, a widow, returns to her home town to begin a new life and have her baby near family and friends. Ryan Savage has been Anna’s best friend since childhood. Old feelings, long-buried, stir to life when Anna moves into a trailer near the school where they both work. Anna’s timing couldn’t be worse. Ryan plans to move away in the new year. He’s been offered a dream job. The old friends are drawn together by students in need. Ryan has to decide if he should accept the new job. Under Carter’s skillful hands, this novel filled me with Christmas spirit. I thought I’d share a few family recipes around the Christmas holidays. 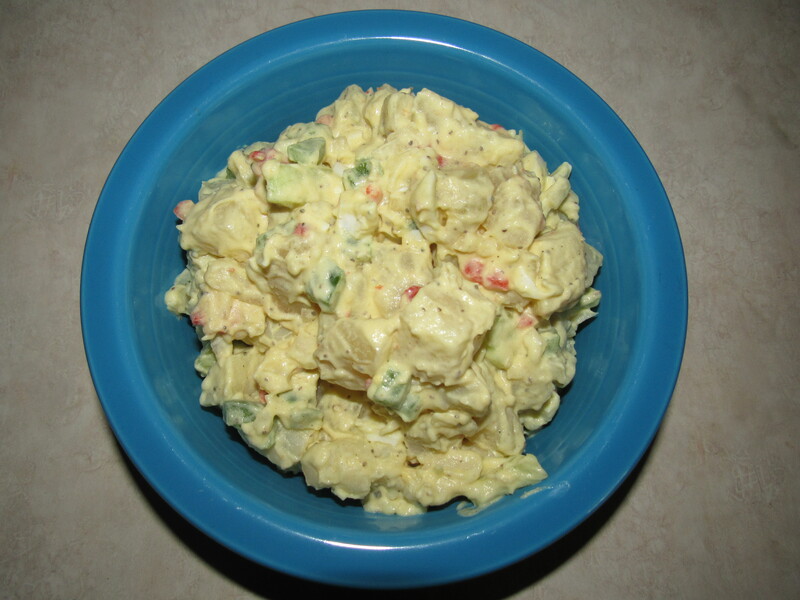 This is a potato salad that I made often as a teenager and recently rediscovered. Because of its festive colors and unique flavor, this potato salad makes a fun and tasty addition to holiday meals. My aunt gave me a tip about making potato salad when I was a child. 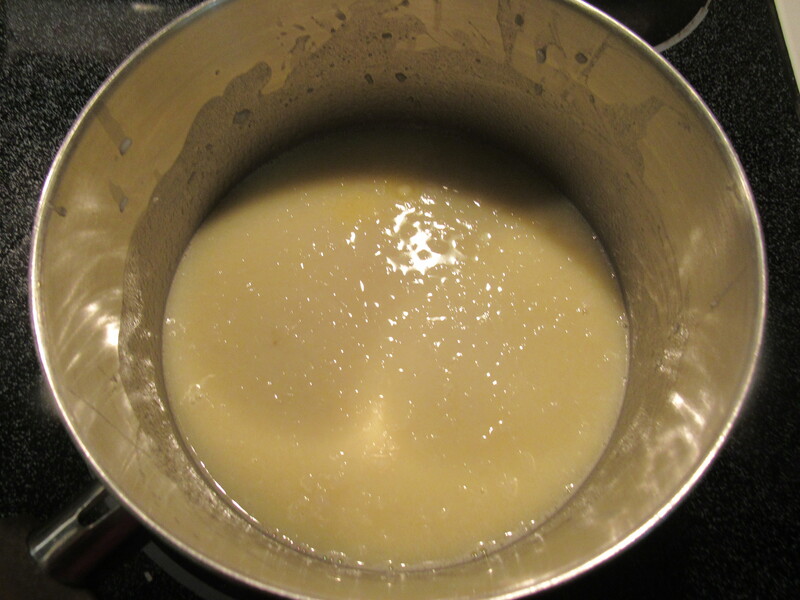 Boil unpeeled potatoes to keep your potatoes from turning to mush in the pot. When done, pour out the hot water and run cold water into the saucepan. Then drain and set aside to dry and cool. This is the way I still cook potatoes for potato salad. 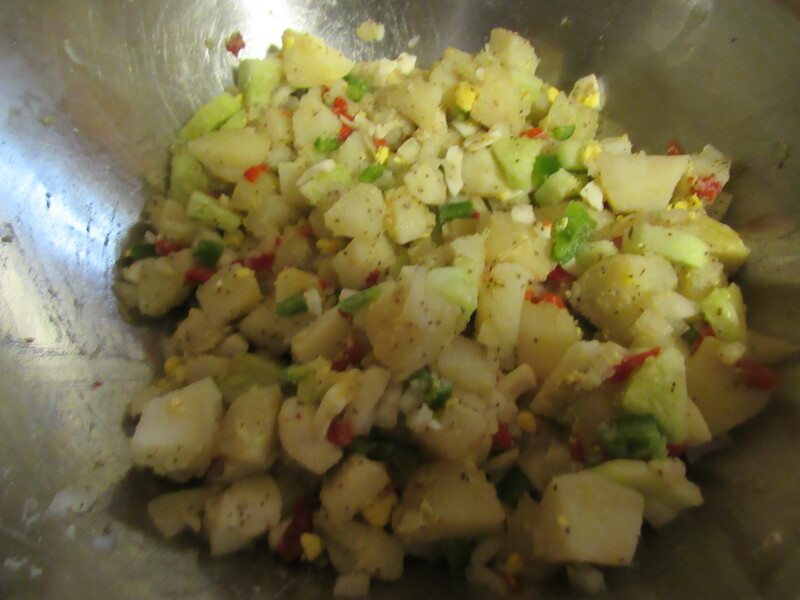 While the potatoes cook, chop onion, green pepper, cucumber. Then peel and dice the potatoes when they cool. Combine first 8 ingredients. Chop eggs and stir into the potato mixture. Chill until about ½ hour before serving. Whip the cream with a mixer in a separate bowl. Then add mayonnaise, vinegar and mustard to the whipped cream. 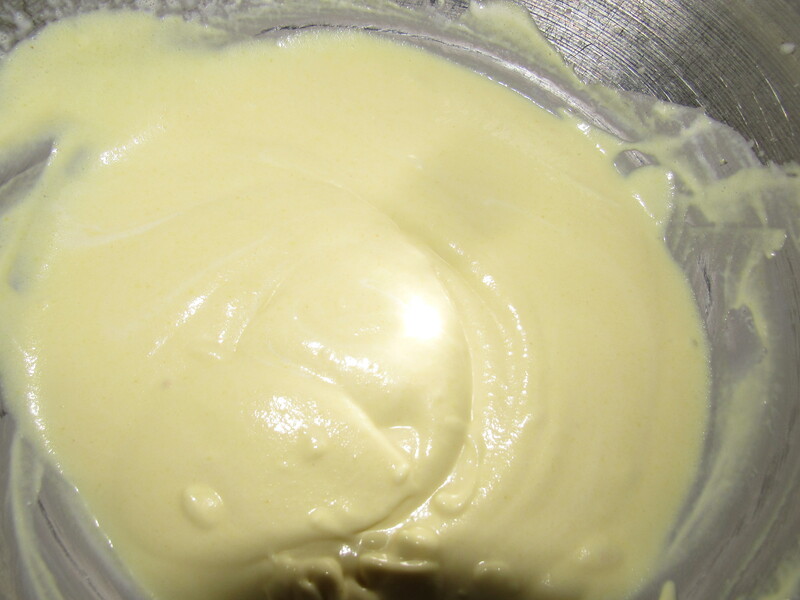 The mixture becomes very creamy. Stir creamy mixture gently into potato salad about ½ hour before serving. Delicious! This is not your typical potato salad. It has a light, refreshing flavor that works well for festive potlucks around the holidays. Like so many others, I love the Christmas season! Children look forward to doing the activities they enjoyed last year. Adults also like the nostalgia of specific traditions and activities. Here are a few things that are fun to do every year. Maybe there is a new idea tucked inside this list for you! 12) Send out Christmas cards. It’s still nice to be remembered around the holidays—especially if your loved ones live far away. Some folks decorate their homes and apartments with Christmas cards. 11) Buy or make a new ornament or Christmas decoration. My husband and I began this annual tradition as a newly married couple. Children love this one! 10) Decorate your home for Christmas. I love the fresh smell of a real tree every year, but my husband is not a fan. 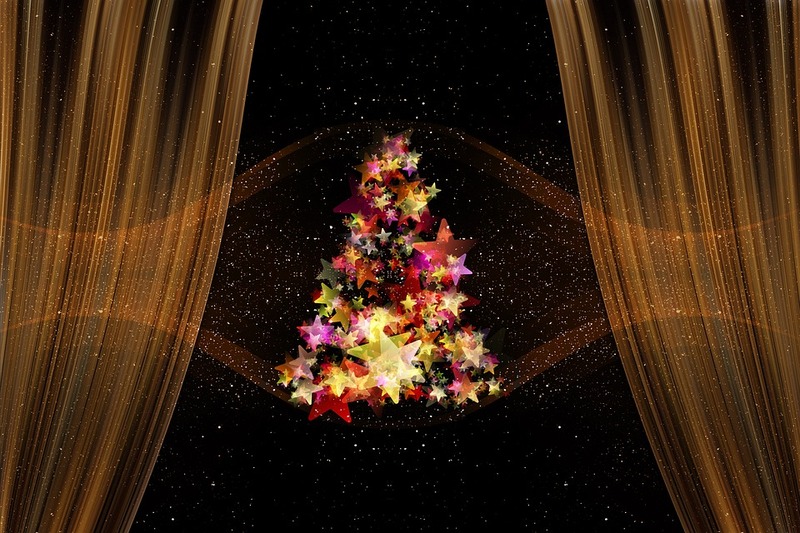 Whether you put up a tree or not, a few decorations add to the festive mood of the holiday. 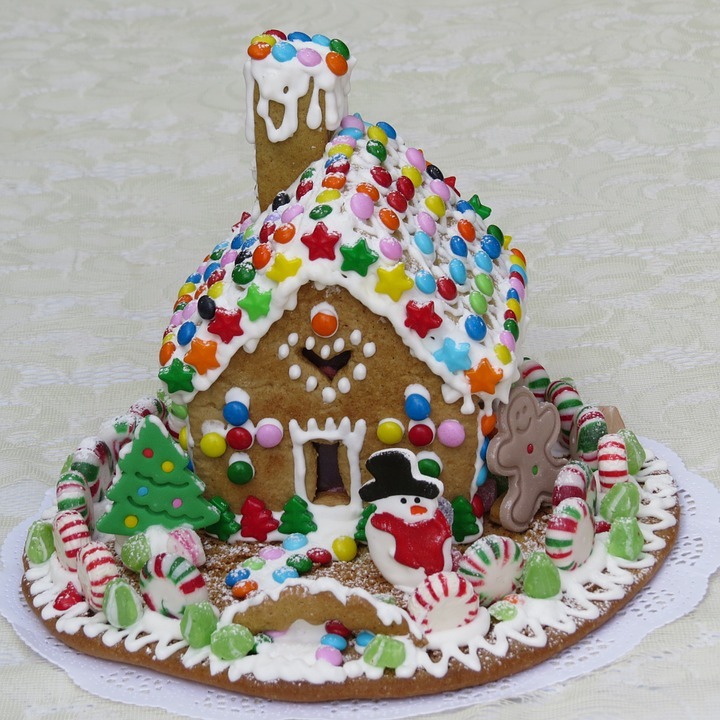 9) Decorate a Gingerbread house. Perhaps you are about as artistic as me. Thankfully there are gingerbread kits you can buy. The children in your life will love decorating a house with candy that they can eat afterward! 8) Listen to Christmas music as you drive around looking at Christmas lights. My family had very little money growing up, but we did this every year—a special memory. 7) Donate a gift to a charity or needy family. If this gift involves shopping, include your child if feasible. They will feel part of the giving. 6) Looking for gift ideas for your children? Take them to a toy store. Observe the items where they linger longest. Then write down ideas when they aren’t looking. 5) Treat yourself to a meal out after a long day of shopping. Even if it’s fast food, you won’t have to cook! 4) Plan an evening to watch Christmas movies/shows with family or friends. Serve holiday desserts or popcorn. This can be an easy holiday gathering. Just have fun. 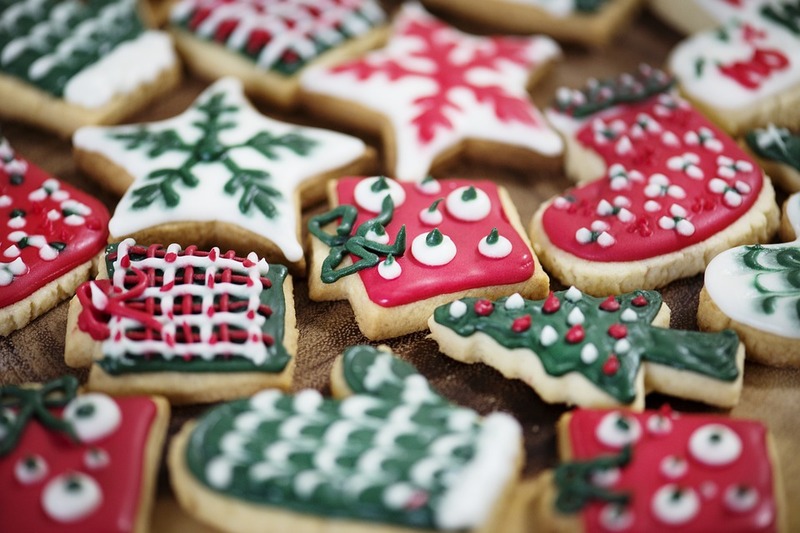 3) Bake and decorate Christmas cookies. Include your children. Praise their efforts and creativity. Invite grandparents if you like. The whole house will smell wonderful. 1) Attend Christmas Eve services.